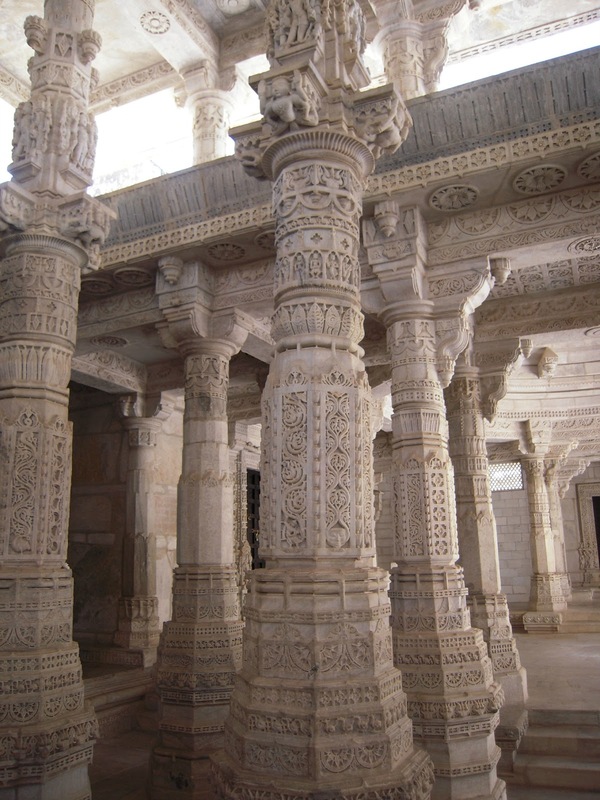 There are around 1444 pillars in the temple and not two of them are same! 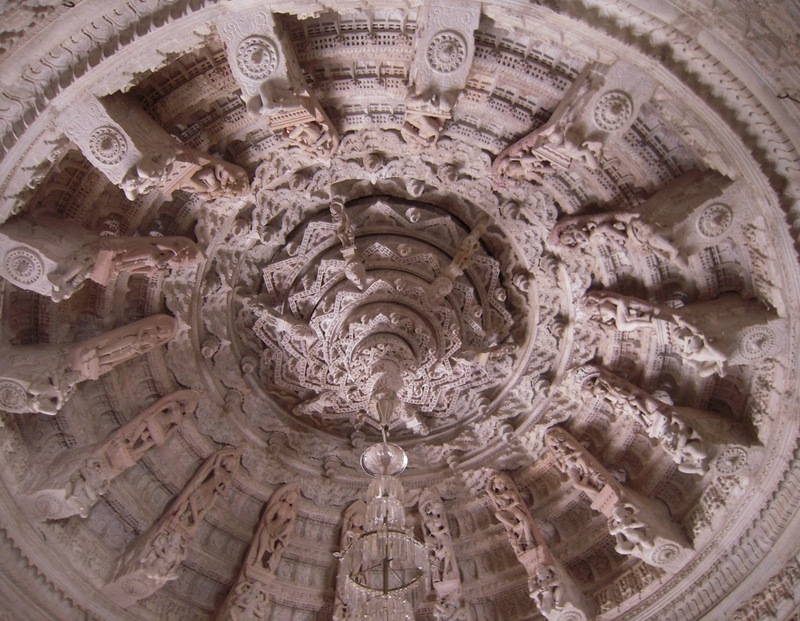 This design is carved in a single piece of rock. It's like something out of a dream, really unbelievable. The worman shop is incredible, and it os so beautiful. My Snapshots are here. The temple is beyond description. A pilgrim will be spiritualy at home. I wish I can visit Jain temple. Wow! I had no idea what it was like. 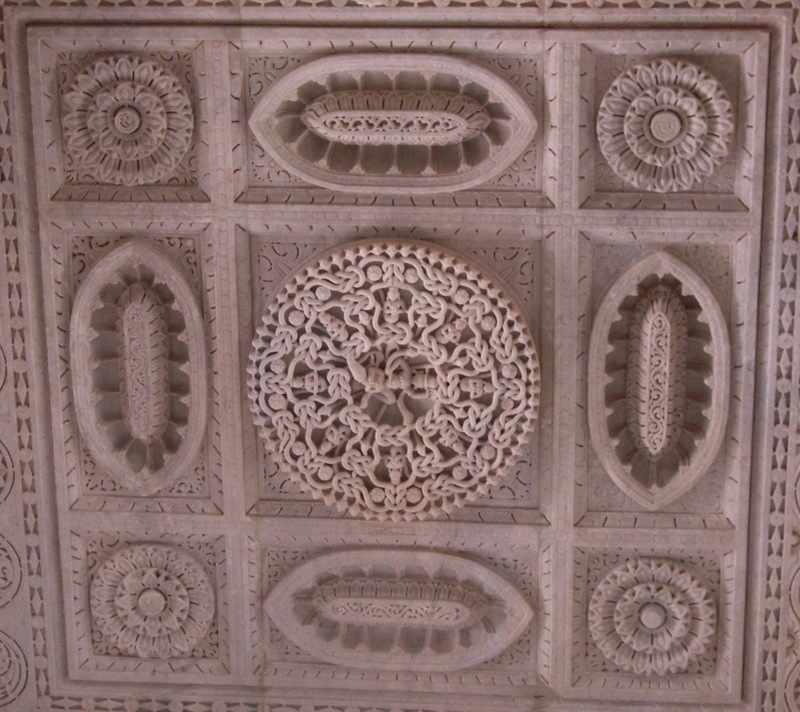 I bet you could spend days looking at all of the intricate designs. 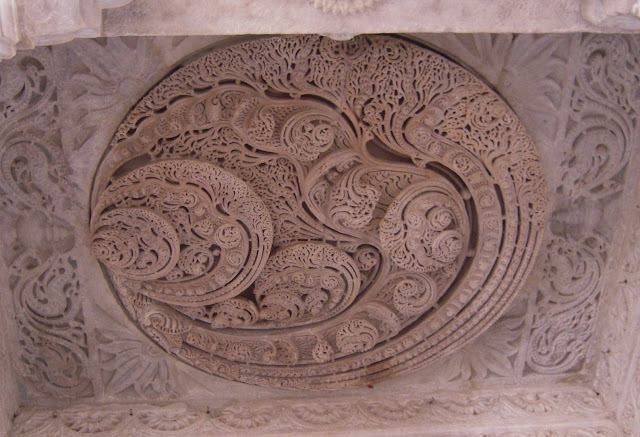 Such intricate carving. It must have taken years to build. Exquisite is the perfect word for those carvings. Thank you for sharing these. Saturday Snapshot. I hope you will stop by! WOW! Those carvings are incredible. How long did it take to create? That carvings are incredible. 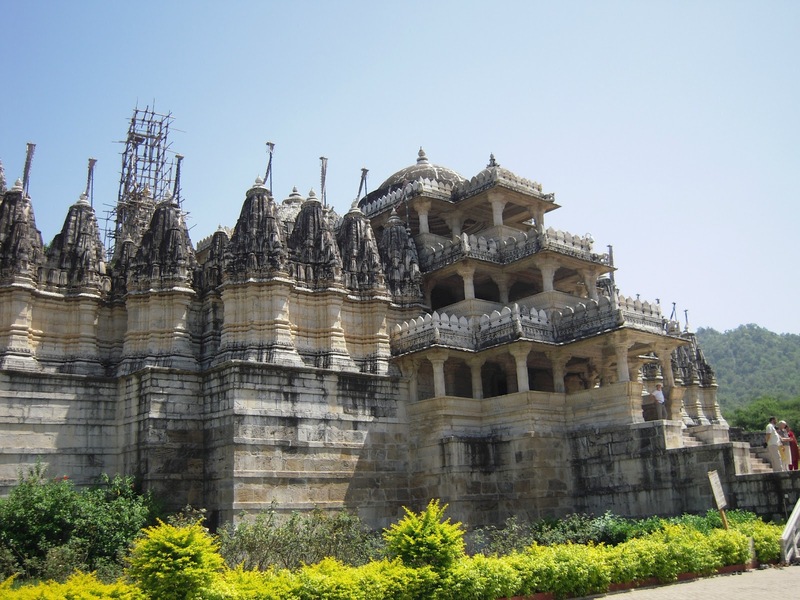 I went to Rajhastan about 7 years ago and loved everything about the area and India. That's awesome! I want to go there!! Wow, that looks an extraordinary spot. 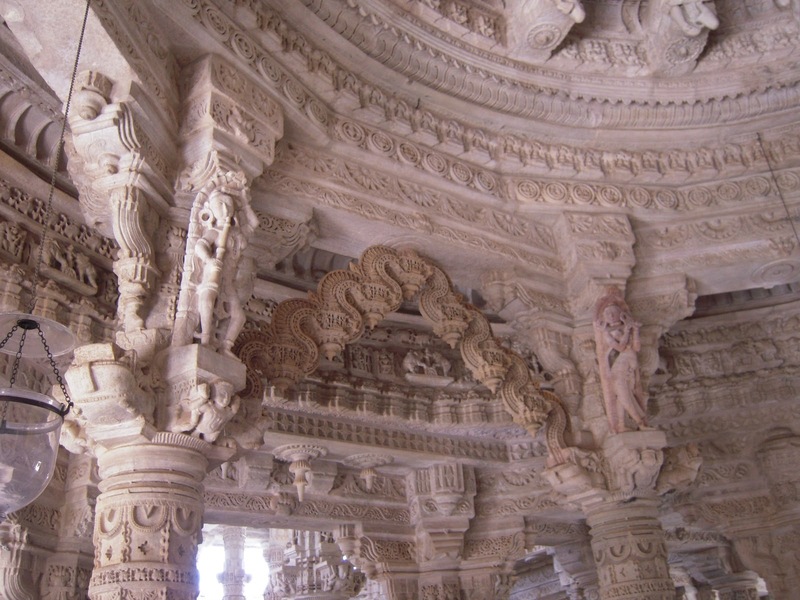 The carvings are so beautiful and detailed. I have been there a couple of times. It's absolutely beautiful!